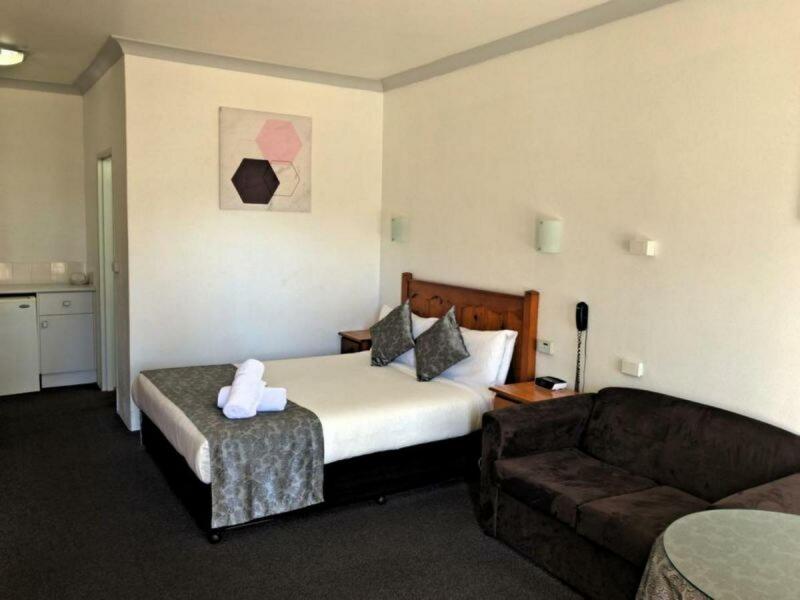 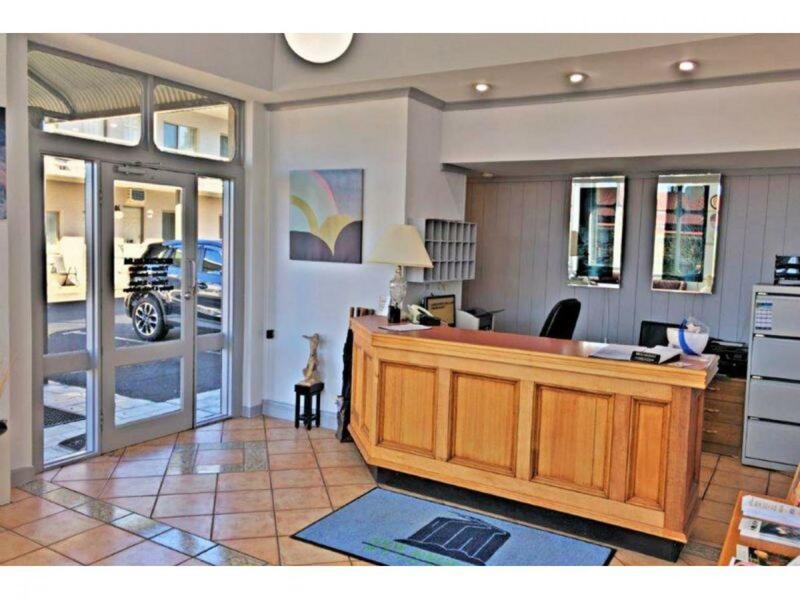 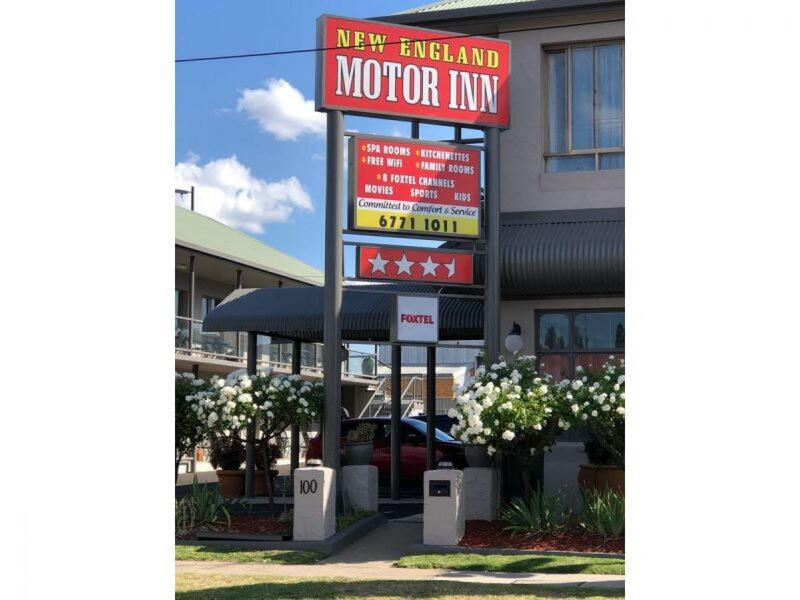 We are proud to have been appointed as EXCLUSIVE Brokers to market the leasehold interest of the New England Motor Inn, located in Armidale, NSW. 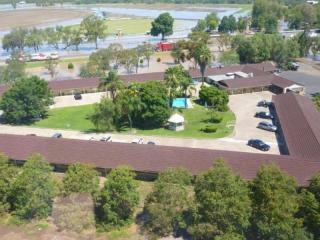 This is a 19 room Motel with 2 self contained family rooms. 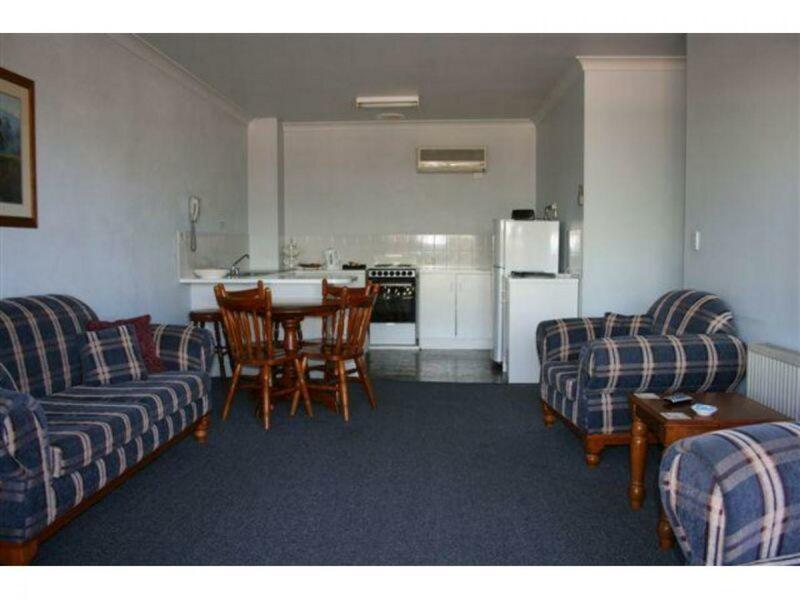 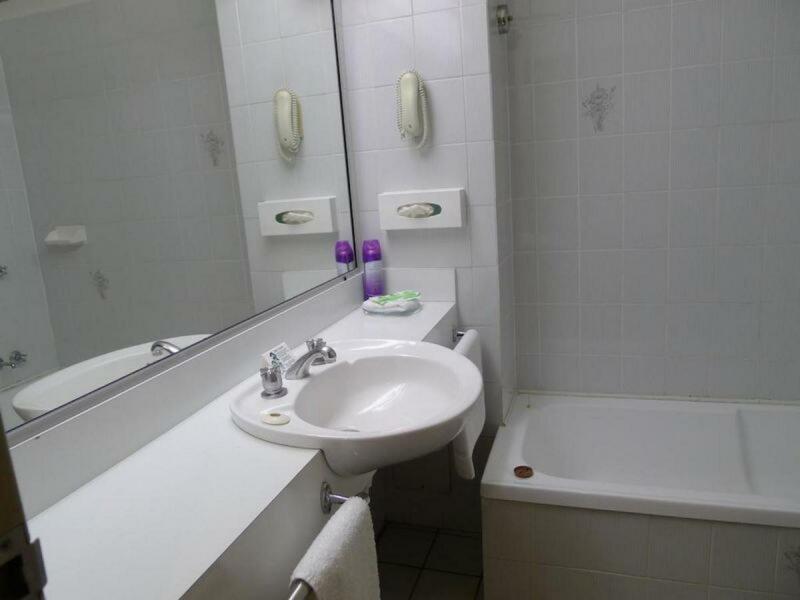 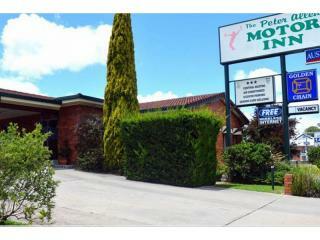 The Motel has recently been painted and ongoing maintenance has it presented in excellent condition. 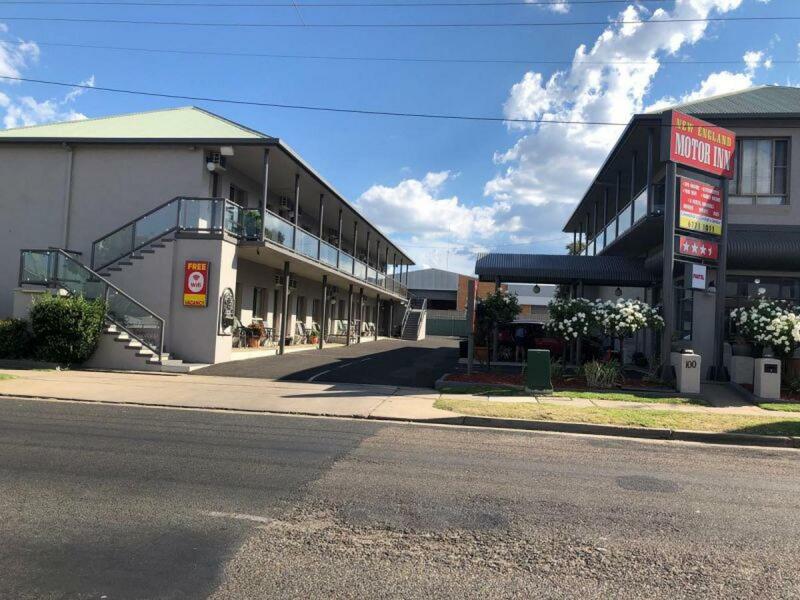 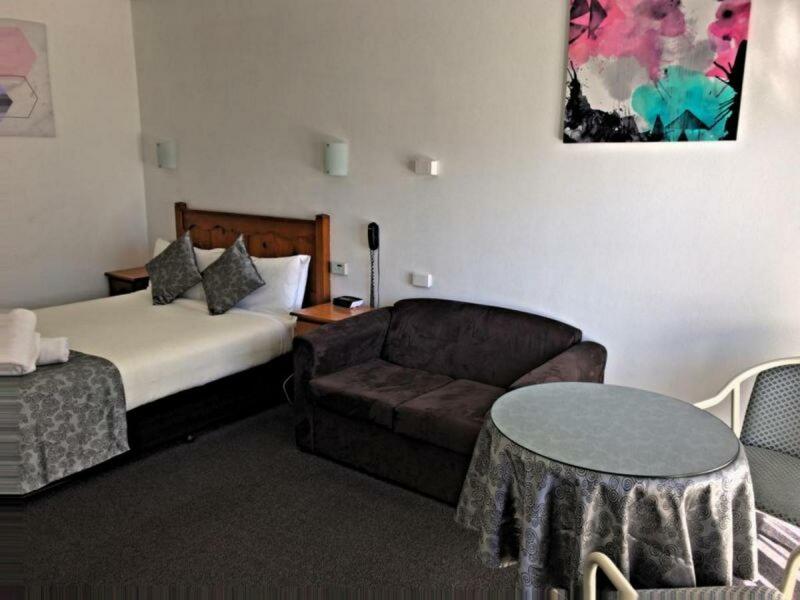 With growing occupancy and revenue, the Motel is ready for the next owners to capitalise and continue to increase the value of the business. 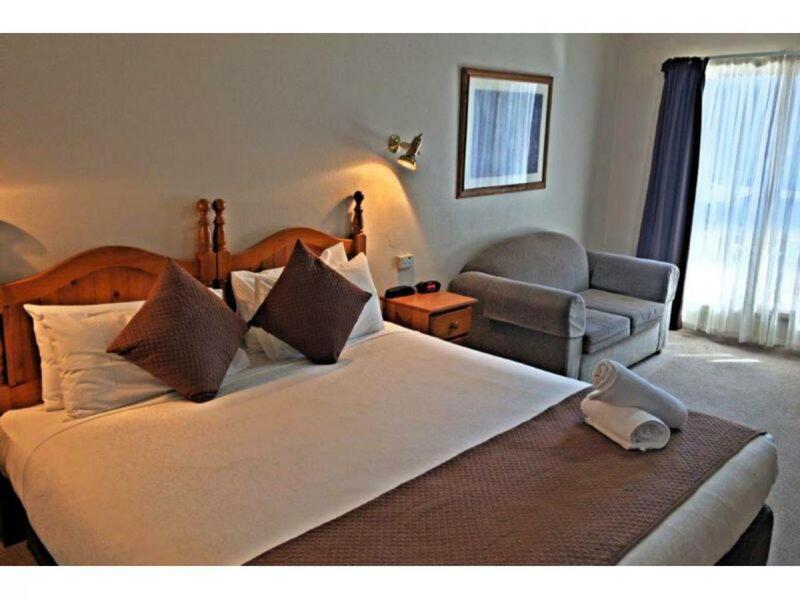 It is located next door to the Bowling Club and Opposite a Hotel, so meals are just a short stroll away. 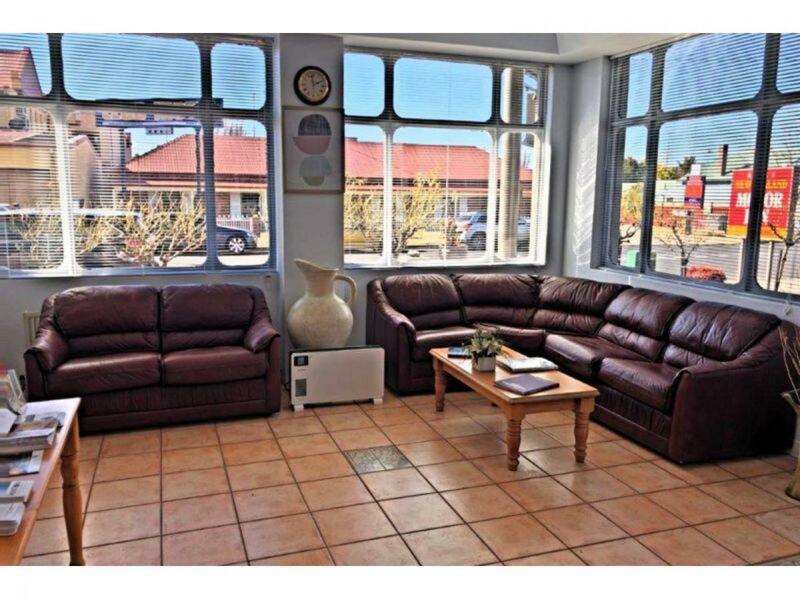 The property is currently run under Management but it would suit hands on owners as well.